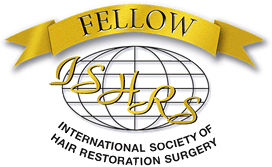 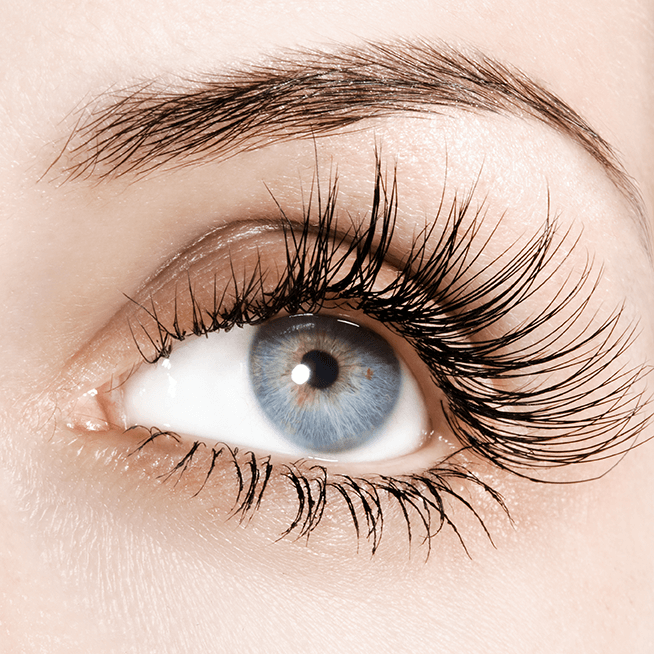 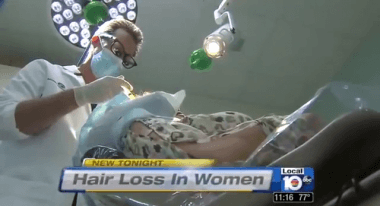 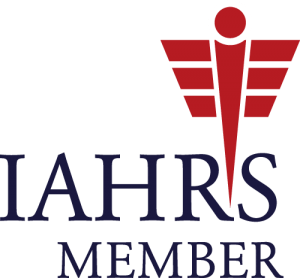 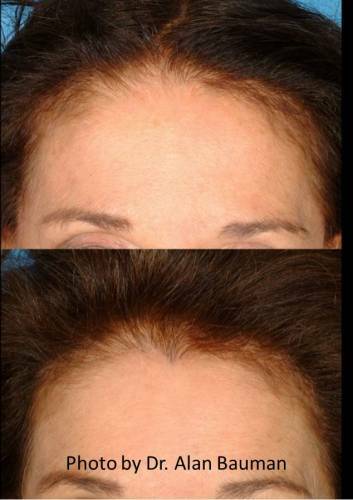 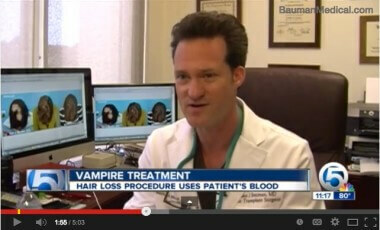 What is Platelet Rich Plasma (PRP) & how is it used in hair regrowth? 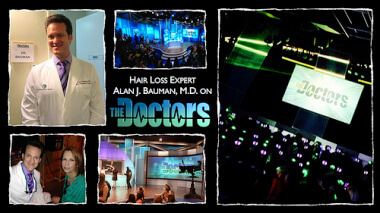 View CBS Television Show "The Doctors" photos with Dr Bauman as special guest and featuring LaserCap on Flickr. 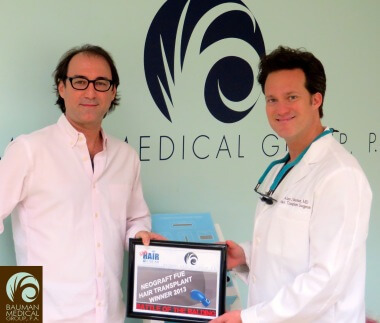 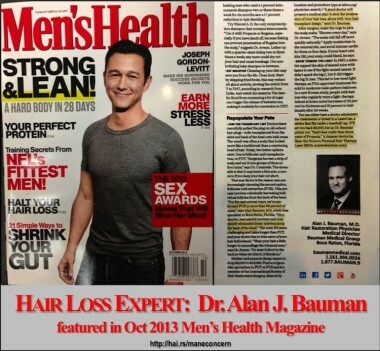 October 2013 – Read "NeoGraft FUE Hair Transplant" magazine article on Men's Health Magazine featuring Dr Bauman. 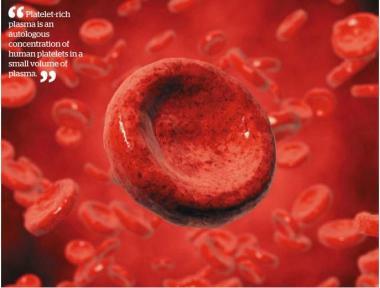 Click to read magazine article posted on Scribd. 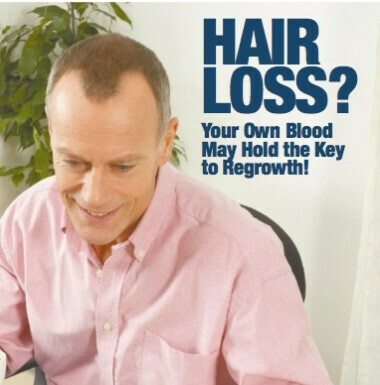 July 2013 - Read "Vampire PRP Hair Regrowth Treatment" magazine article on Health and Wellness Magazine featuring Dr Bauman. 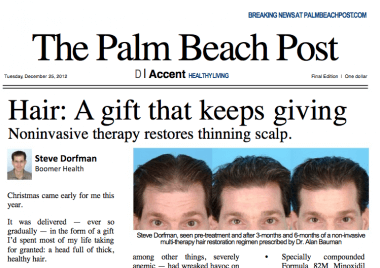 Click to read the article posted on Scribd. 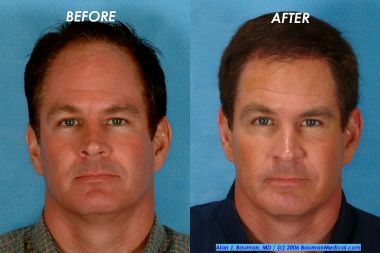 View Platelet Rich Plasma (PRP) photos by Dr Bauman and Bauman Medical Group on Flickr.